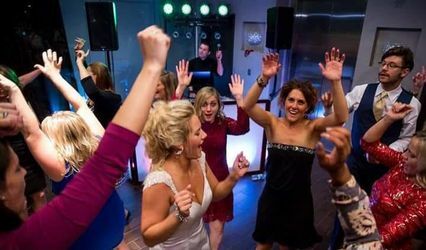 Vitamin C Entertainment is a DJ service invested in making sure you and your guests are having a great time. We are a high production company based out of the St. Louis Area. 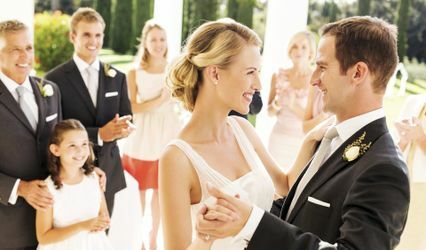 We will work with you to coordinate your special event whether it be a wedding, fundraiser, formal dance or the like. 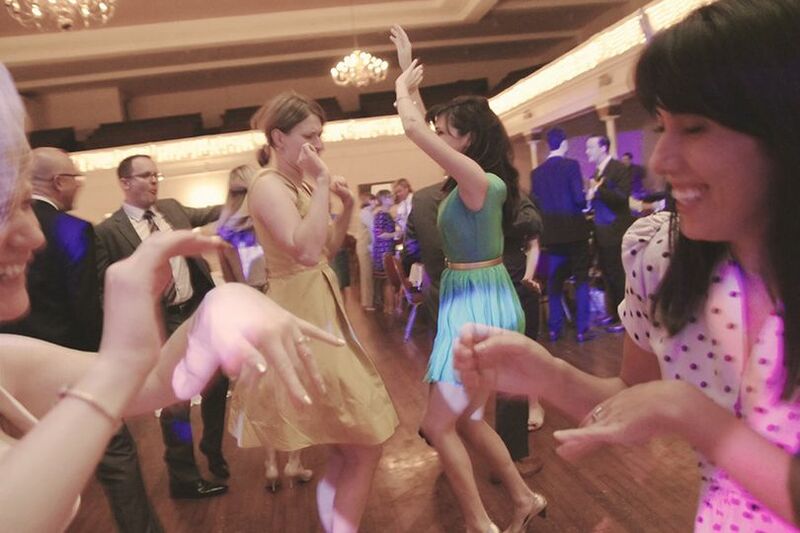 We believe that the key to any event is preparing the right atmosphere and that is our speciality. 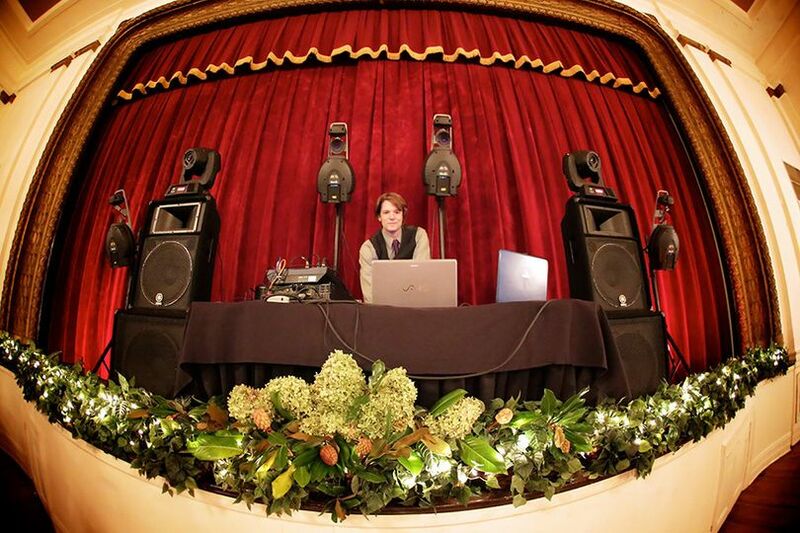 Vitamin C is privately owned and is operated as a single DJ and light technician service instead of a large company, which guarantees personal service and special attention to detail. 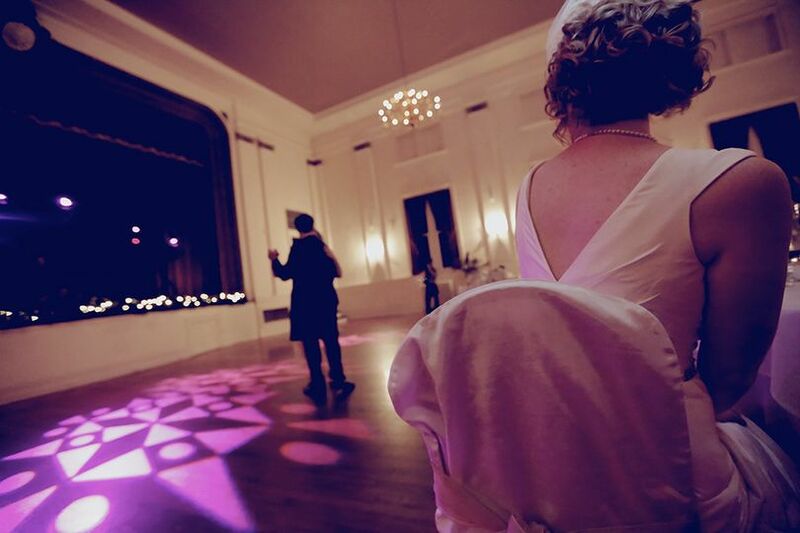 We take this craft very seriously, which for you means a DJ service that ensures smooth handling of the evening, has top-quality sound equipment, hand selects varied playlists, and provides professional and scalable lighting schemes. 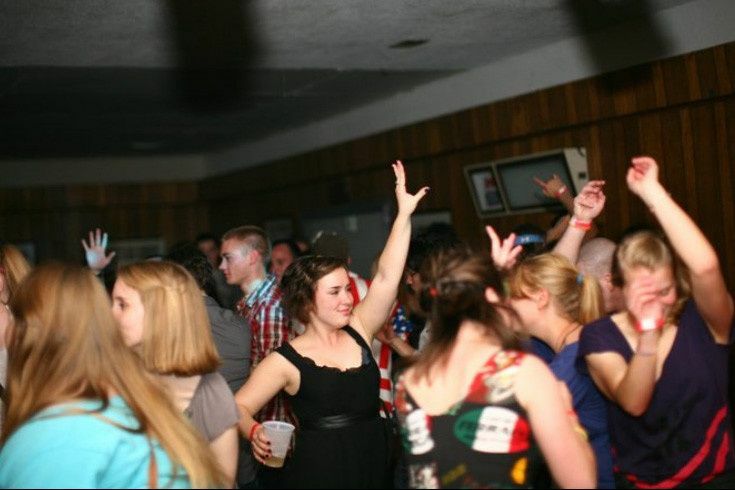 As a resource for all your entertainment needs, we want nothing more than for your event to be a raving success. Vitamin C Entertainment is the brain child of Brian O’Shaughnessy. 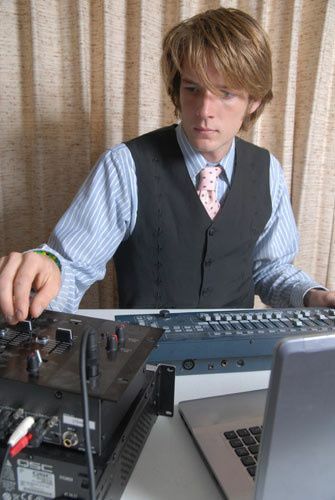 During his undergraduate years he started honing his skills DJing events and parties in Kirksville. 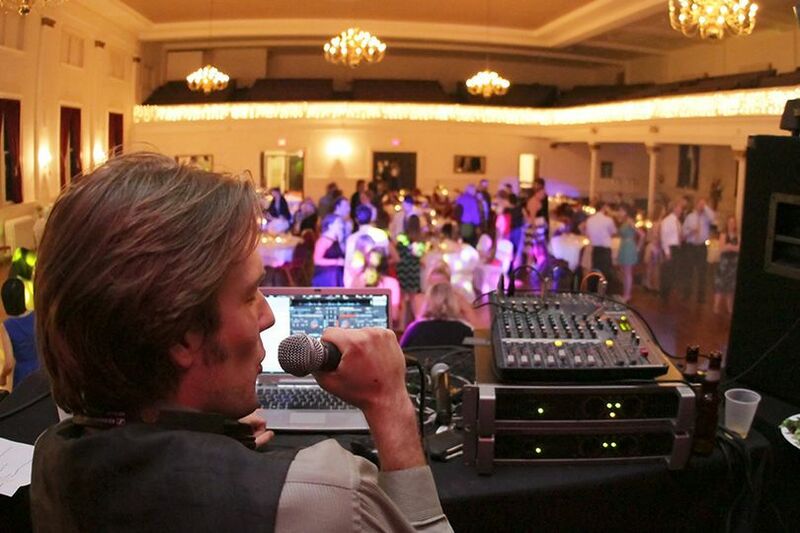 Since then it has grown to a professional DJ and MC service to include wedding and corporate parties. 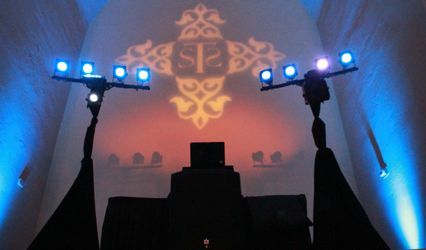 Combined with DJ experience is a sound and lighting system that will keep people dancing the whole evening and talking the next day. Brian is very professional and quick to respond to your messages. 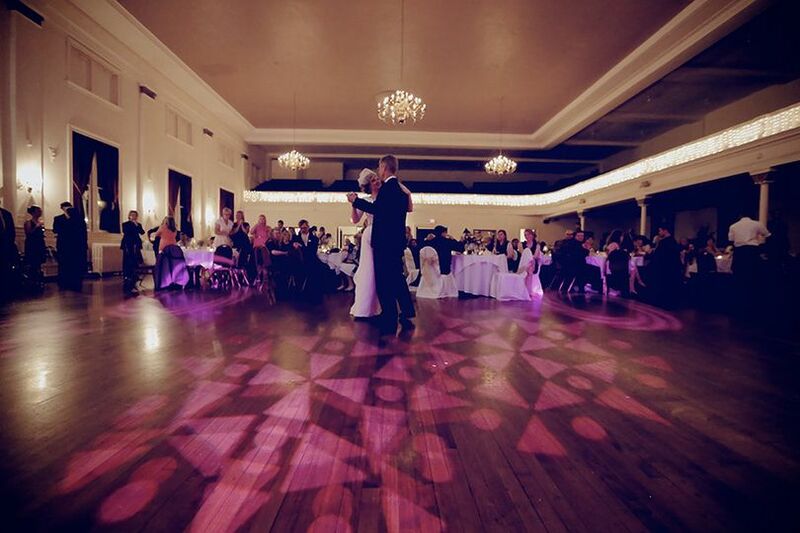 He worked closely with me and my husband to ensure what we wanted at the reception. Everyone enjoyed the music and had a blast. Highly recommend Brian for any event that you may have. Very reasonable in price as well. Thank you for making our Wedding Reception so much fun!! Such a great DJ! 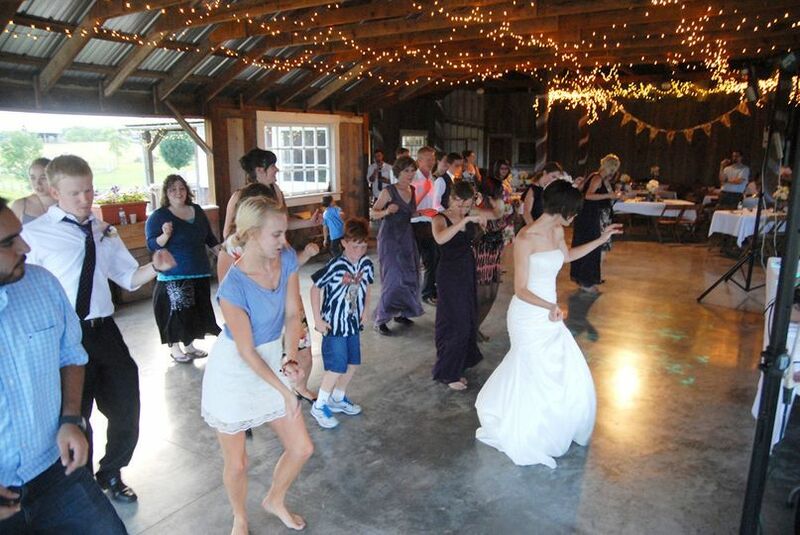 Everyone had a blast and danced the whole night! Also offers a photo booth and bubbles machine that made the night even better! Great price, great flexibility and quality of service!!!! Highly recommend! I cannot thank Brian enough for making our night so perfect! The music was awesome and the lighting he brought was amazing! He listened closely to our requests and had wonderful communication with me as well. 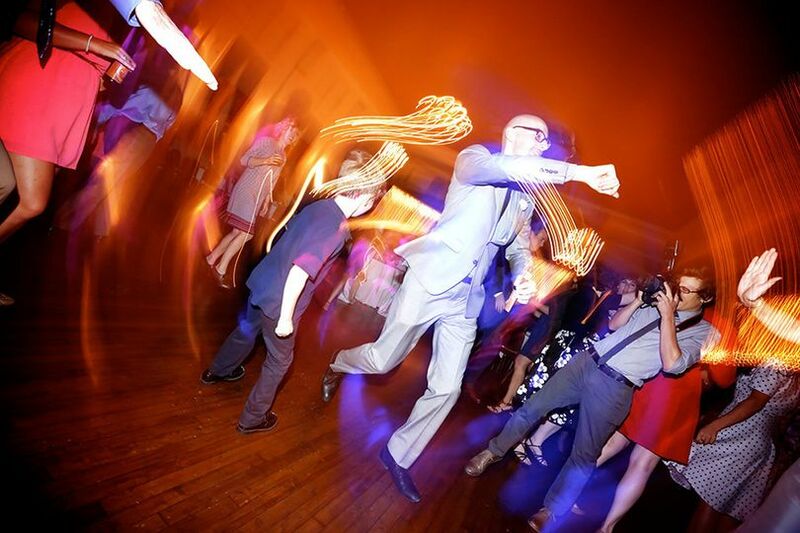 He is by far the most reasonably priced DJ in the St Louis area and would definitely recommend him for your special day! He is very friendly as well which always helps! Thank you again Brian!